They’ve only gone and done it again. No, I don’t mean Donald Trump doing something terrible, although he has done that again. And no, I don’t mean Boris Johnson doing something terrible, although he has done that again. And no, I don’t mean humans in general just being awful, although we have and continue to do that again and again over and over for all eternity. What I mean is Sean ‘Puffy’ Combs aka Puff Daddy aka P Diddy aka Diddy aka Sean John aka Swag, has changed his name yet again, seriously he has, but this time to Brother Love, or just ‘Love’. So we thought we’d do a quick run down for you, a historical timeline if you will, of every name that the artist formerly known as Diddy has called himself over the years. Born Sean Combs, the Puffy nickname came about because little Sean would huff and puff when he got angry. He took this ‘Puffy’ monicker into early Bad Boy releases throughout the 90’s, including Biggie’s classic ‘Ready To Die’, but when he decided to do a solo release, in the form of the 1997 album ‘No Way Out’, he was using Puff Daddy. Confusing? We’re just getting started. 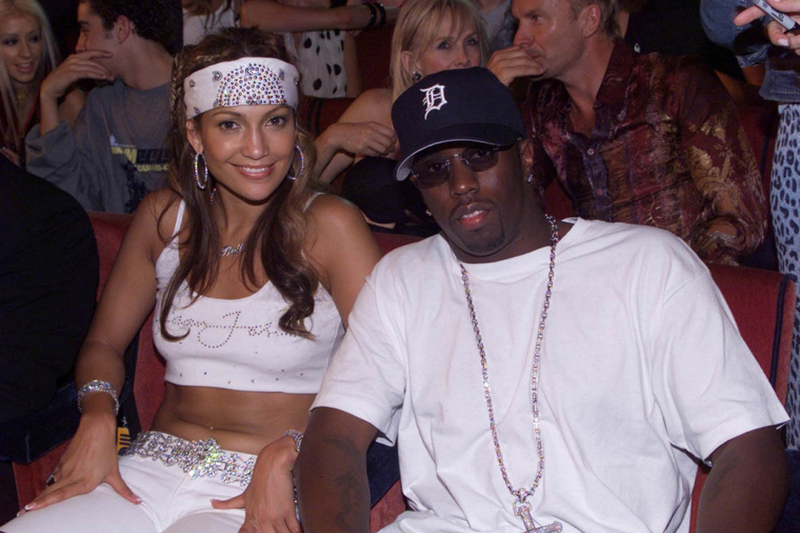 Remember when Puff was going out with J-Lo? Perhaps the best celebrity couple OF ALL TIME? Well yeah they broke up after he got involved in some gun possession charges and Puff decided to have a name changing ceremony to cleanse his chakra. P.Diddy was now alive. But wait, in 2005, he decided to drop the P, as he felt it was too complicated for him and his fans, thus bringing about the immortal D.I.D.D.Y song. But wait, again, now Diddy got sued by a UK artist called Richard ‘Diddy’ Dearlove, meaning he couldn’t use the Diddy name in Blighty anymore, so back to P.Diddy it went. OK, now Puff Daddy Diddy was releasing a new clothing line and guess what it was called? Sean John. So guess what Puff Daddy Diddy changed his name to forever and ever? That’s right, Sean John. Sorry I lied, he didn’t change his name to Sean John forever and ever, because when everyone was reaching peak ‘swag’ Sean ‘Puff Daddy Diddy’ Combs decided to change his name, for one week only, to ‘Swag’. He even released a handy single called ‘Call Me Swag’, so we all understood. Are you still there? OK cool. Because now apparently he claimed that he has been Puff Daddy all along, he never changed his name, it was always Puff Daddy. You idiots. And here we have the latest offspring of a totally normal person just doing normal person things. In the Instagram video above, P. Daddy Didds declares himself now Brother Love, or Love for short. I mean most people I guess have kinda given up following these by now but cool, whatever. Oh wait, he’s now saying that the Brother Love name was a joke. It is just one of his ‘alter-egos’. OK. So I have no idea what he’s called now. Sorry.